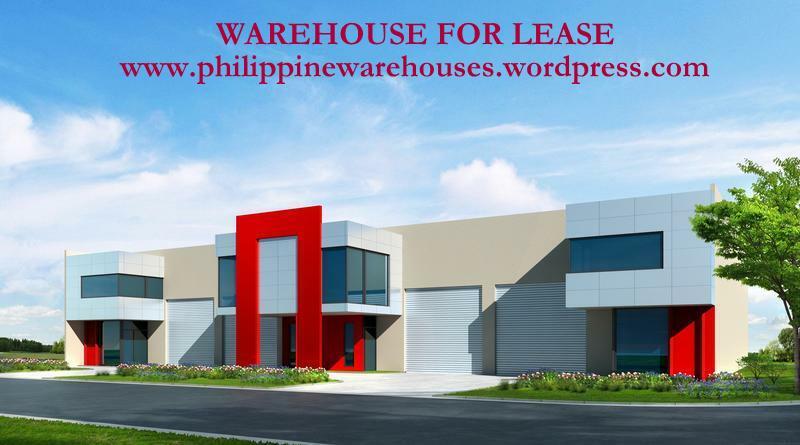 here’s a brand new office warehouse located in laguna that was “built to suit” by my client for a multi national company for their business outsourcing and logistics requirements. 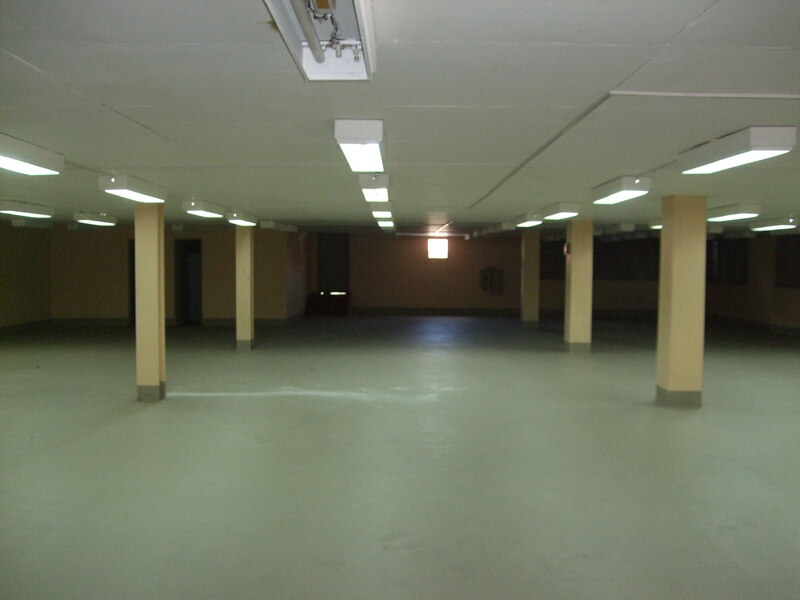 total lot area is 10,500 square meters and floor area for the building is 10,000 square meters. an agreement was first reached by both parties for the term of lease and details of the building that will be built. 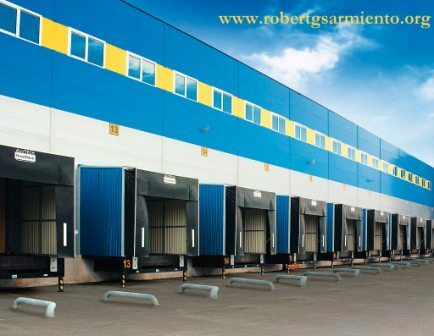 this took six months to build and rate for the lease was Php 110.00 per square meter. other locations are available outside of metro manila such as davao, bacolod, baguio, pampanga, to name a few. for further details, please call our office. thanks and regards. 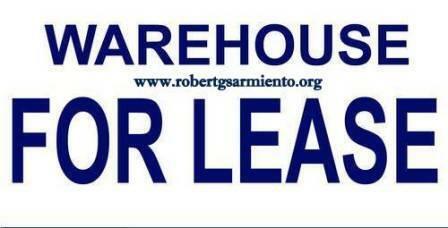 Warehouses and Lots for Sale or Lease ! 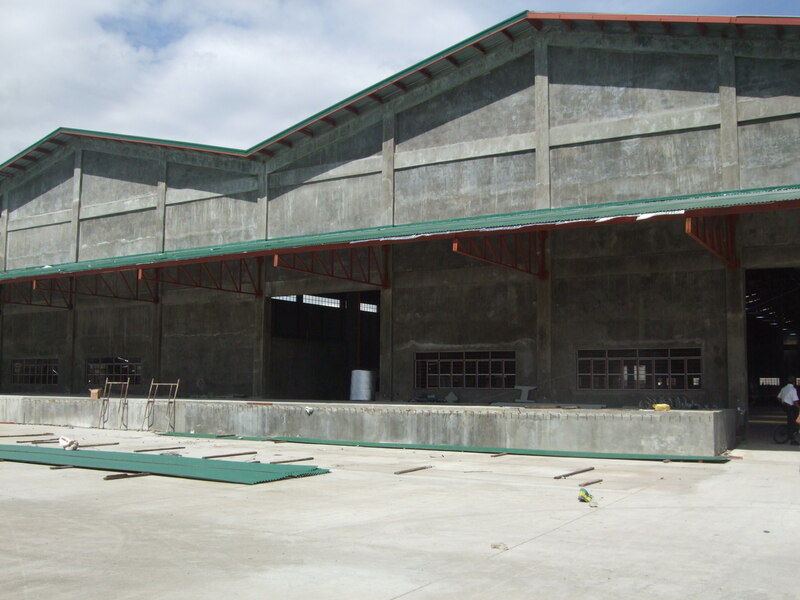 here’s a functional warehouse for lease at available at a compound in paranaque that’s available for lease. 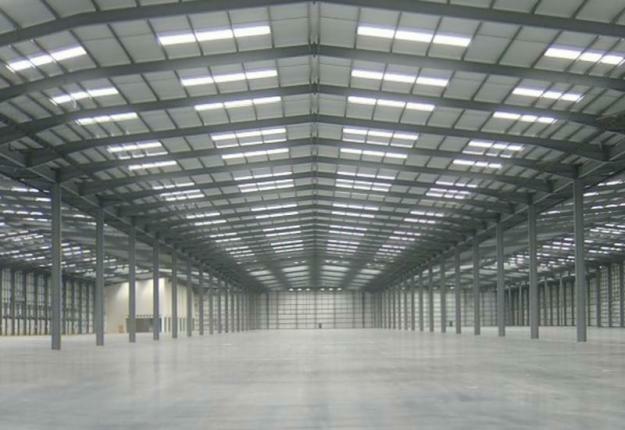 total floor area is 5000 square meters and consists of 5 bays of 1000 square meters each. the same owner has units available in quezon city, pasig and bulacan ranging from 2000 square meters to 2 hectares. 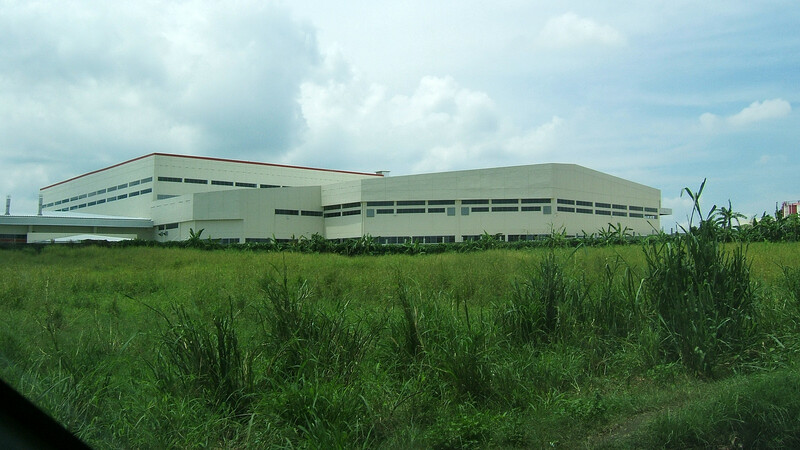 in addition, they also have industrial lots located at valenzuela, bulacan, and cavite ranging from 2000 square meters to 10 hectares which they are leasing or selling subject to the best offer. 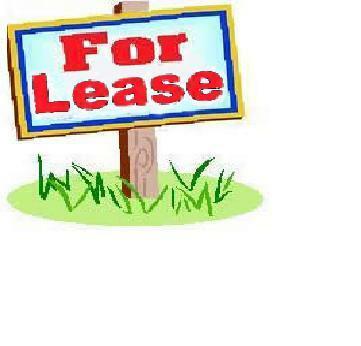 they are also open to a build to suit proposal as recently done for an outsourcing company in laguna. for further details, please call our office. thanks and regards. You are currently browsing the archives for the laguna category.